The union is strong. Unless you're GoPro. Or America. 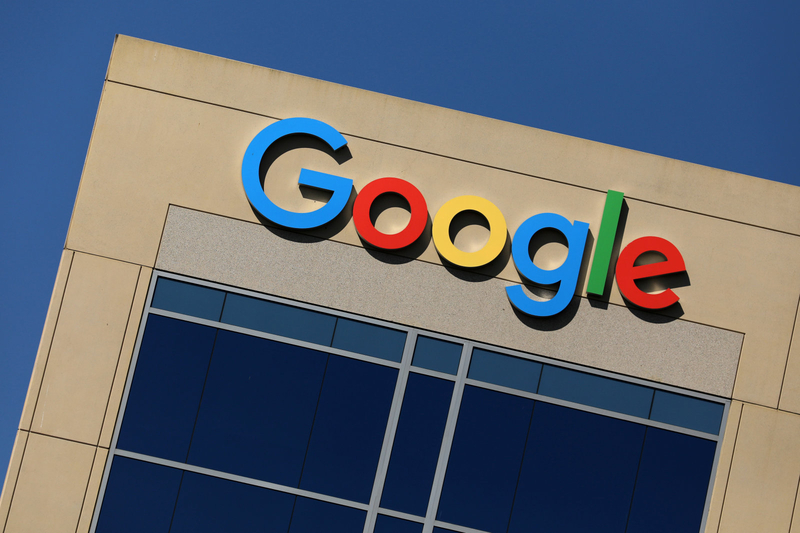 It was a week of taking stock as the President meandered his way through the State of the Union address and a number of tech firms reviewed their Q4 earnings. Alphabet and Amazon both had something to crow about, while Apple and GoPro both posted less than stellar holiday sales. Numbers, because how else would we realized that, at this point, the rules are made up and the points don't matter? 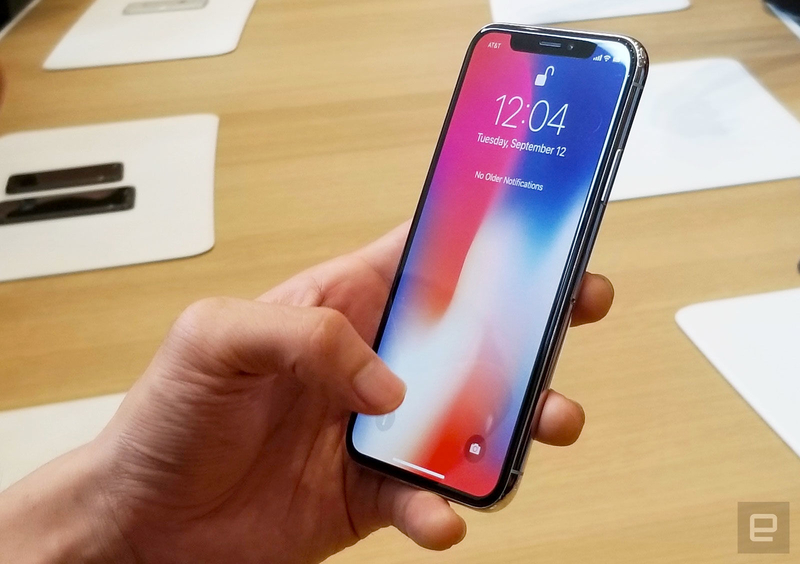 77.3 million: That's how many iPhones Apple sold during the 2017 holiday season, down from 78.3 million a year ago. Sure, that's only a 1.3 percent drop but its evidence that Apple's stranglehold on the smartphone market might be slipping. $1.8 billion: That's how much GoPro earned in 2017, roughly the same as what it did the year before. However, the company did also post a net loss for the year of approximately $183 million and does not expect to return to profitability before the end of summer. 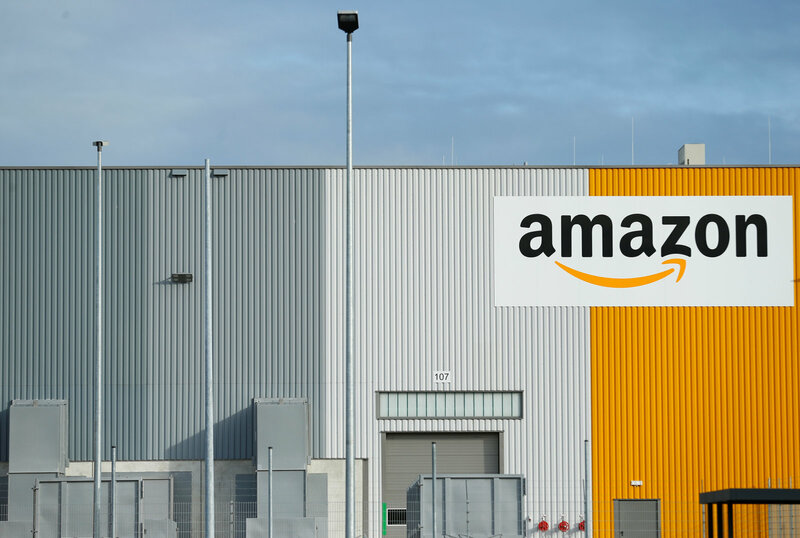 $1.9 billion: And that's how much Amazon made -- last quarter -- in profit alone. $32.3 billion: That's Alphabet's revenue total for Q4, an impressive sum given that only $4.7 billion of it came from what the company calls Google's "other revenues" (ie what we spend on Google Play or YouTube Red). That's a whole lot of ad dollars right there. Certainly explains how the company can afford to spend $1.1 billion on its HTC acquisition. 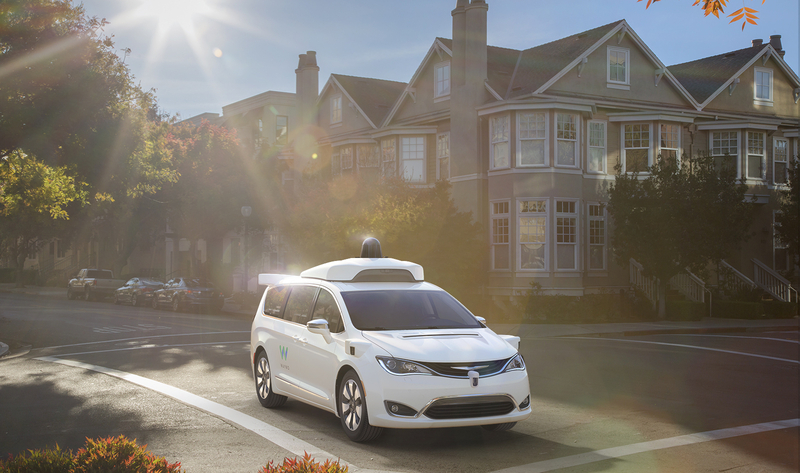 2 million miles: That's how far Waymo's fleet of self driving test vehicles travelled in 25 American cities in 2017, effectively doubling the total distance driven since testing began. Impressive numbers indeed. Especially given that the company reported only 63 disengagements (wherein the human operator had to step in) over the course of the 352,545 miles driven in California in 2017. 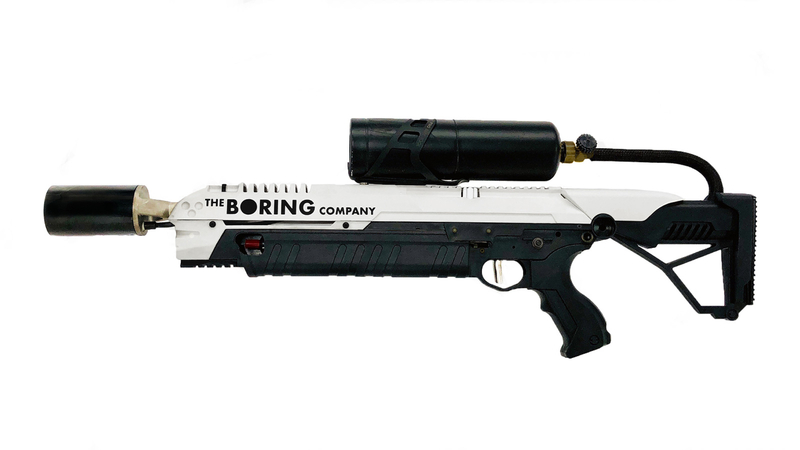 4 days: That's how long it took Elon Musk's Boring company to sell out all 20,000 units of its $500 promotional flamethrowers because screw it, just burn it all down.